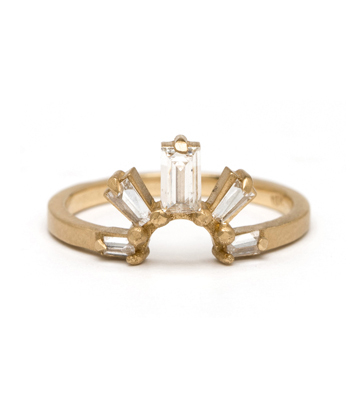 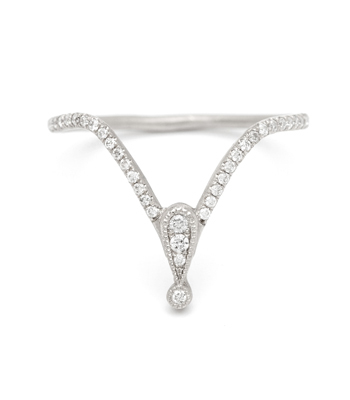 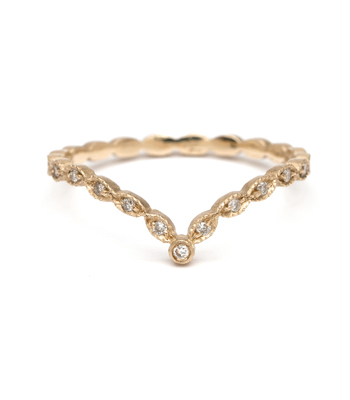 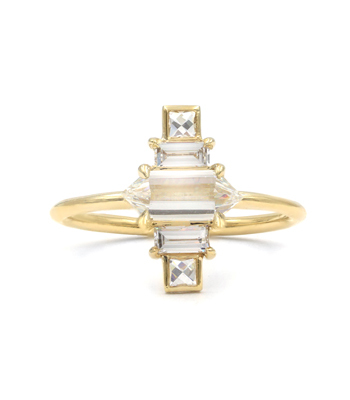 Original, chic, daring and decidedly, one of the coolest rings we have ever made! 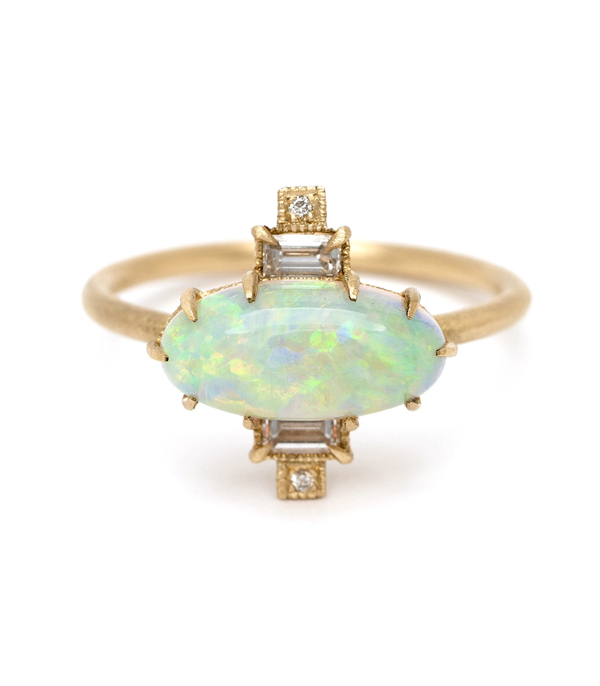 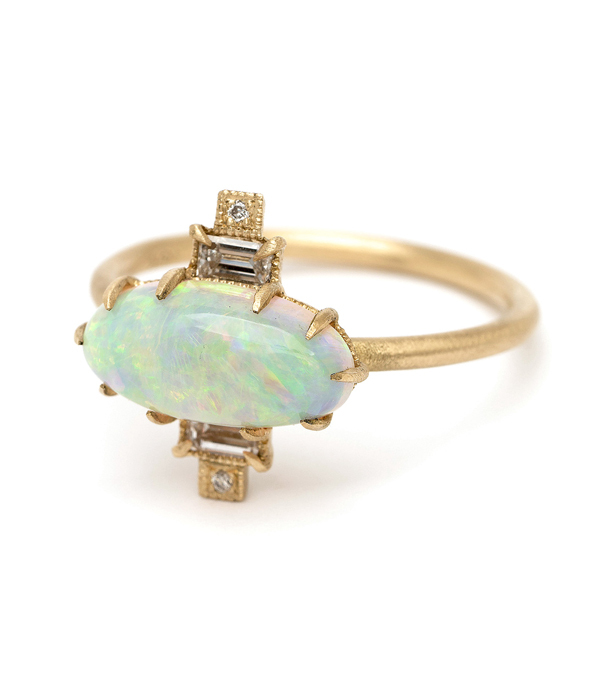 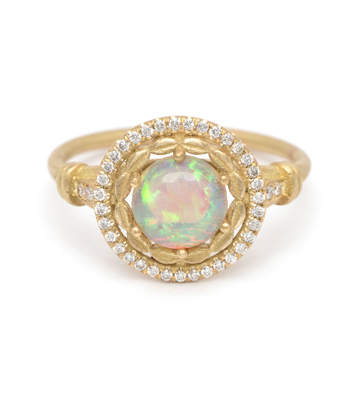 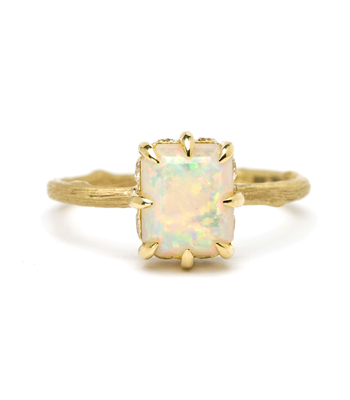 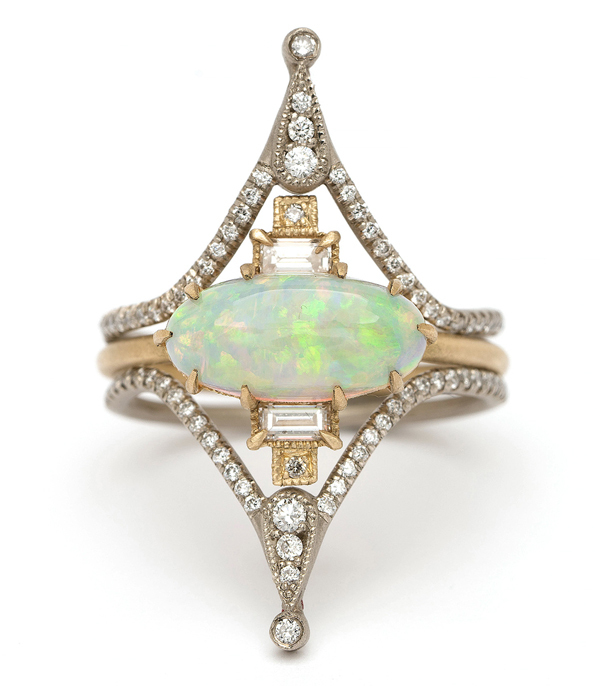 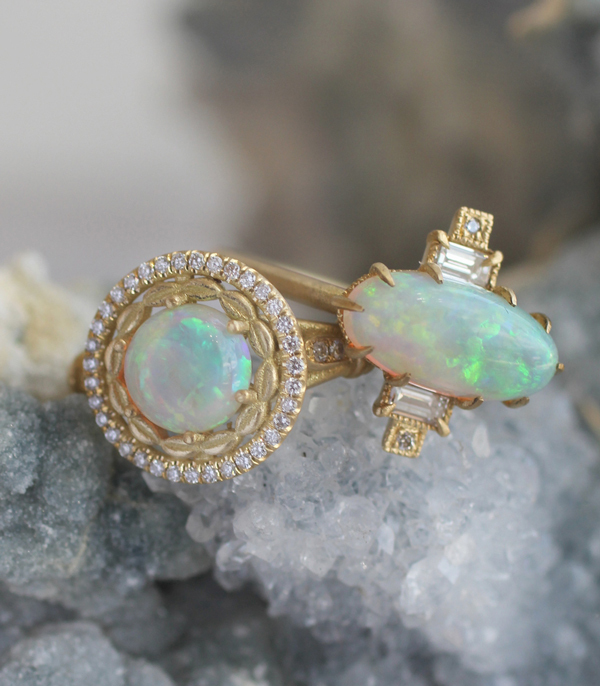 This one-of-a-kind statement ring is crafted in matte 18K yellow gold and features a dizzying Australian light Opal (1.63ct) at its center, bordered by symmetric diamond baguettes and two small brilliant cuts (0.18ctw).This rings speaks our kind of geometry! 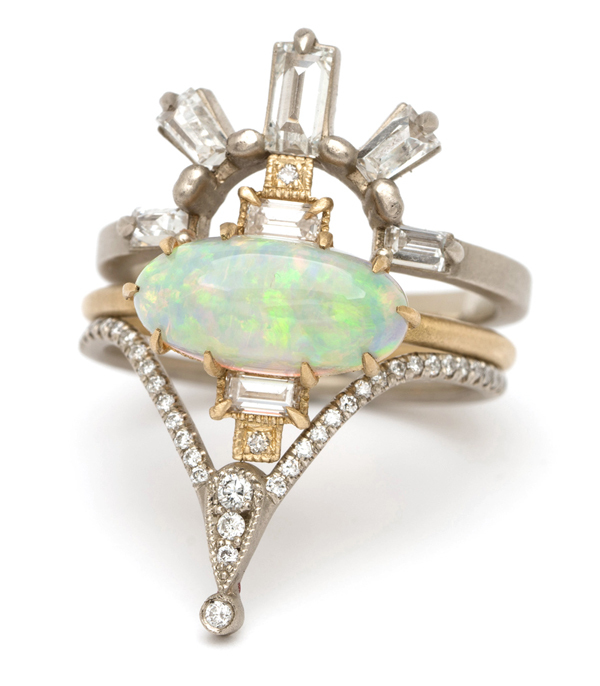 Categories: Aria, Maria's Favorites, Modern Bohemian, One of a Kind, Rings, The Opal Edit.